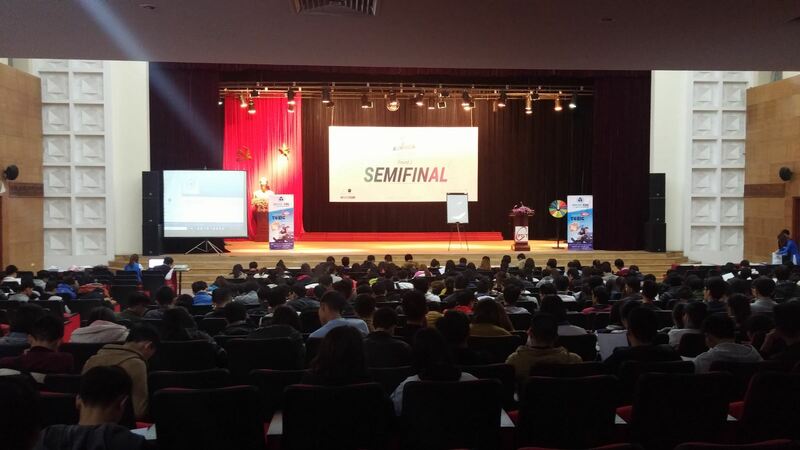 Nearly 500 students from different schools attended the Seminar Workshops for TOEIC Examination that was held in PTIT school. 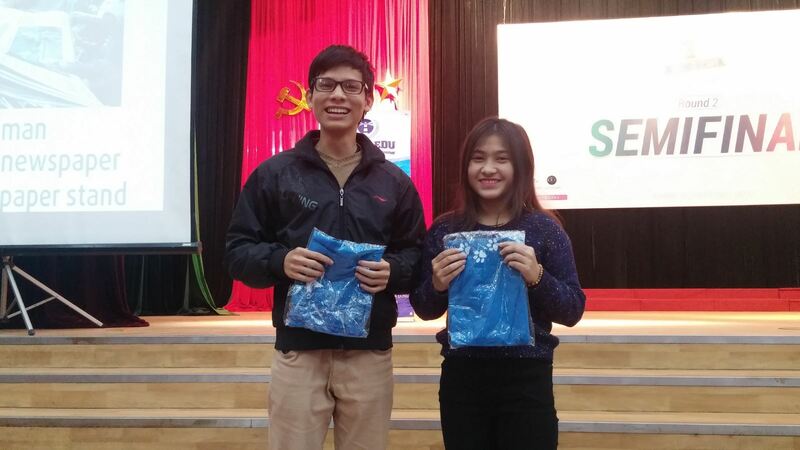 Mr Nico - the training director of Ocean Edu Vietnam as the speaker of the event was grateful to teach those students the Tips and Strategies to pass the TOEIC Examination. During the seminar students participated in some fo the activities to enhance their Listening and Reading Skills. Some of the activities for listening skills involved listening to a music(let her go) and trying to remember the lyrics by filling out the given answer sheets. Another activity that Mr. Nico introduced to the students was visualizing provided Photographs and giving sentences or statements that best describe the provided picture. Students who participated well in the activities receives rewards from Ocean Edu. At the end students were able to learn the tips in taking TOEIC Examination. To learn more from our teachers Ocean Edu offers Toeic preparatory courses that will help you pass the toeic examination.